Low-Level Lead Exposure, “Experts” Say “Don’t Worry”… What’s the Science Say? 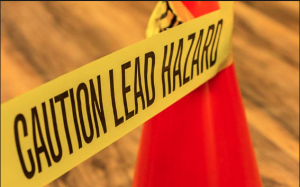 The politics of lead toxicology and the devastating consequences for children. Industry challenges to the principle of prevention in public health: the precautionary principle in historical perspective. Childhood lead poisoning prevention: too little, too late. Blood Lead Levels in Children: What Do Parents Need to Know to Protect Their Children? Very low lead exposures and children’s neurodevelopment. In harm’s way: toxic threats to child development. Economic gains resulting from the reduction in children’s exposure to lead in the United States.